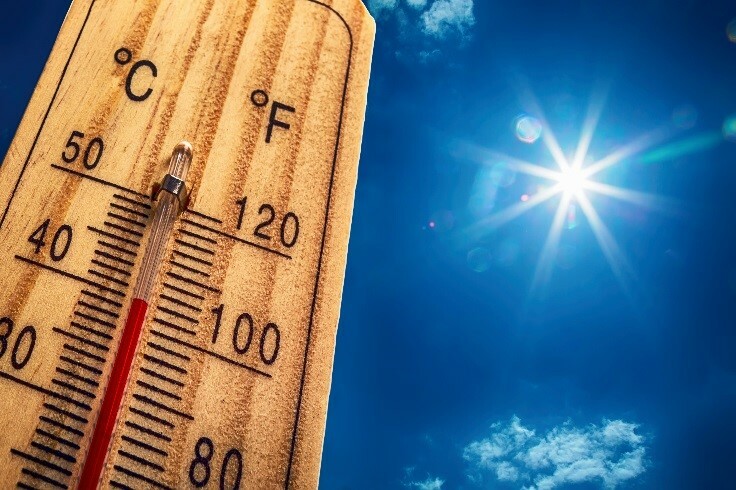 People 65 and older, children younger than two, and people with chronic diseases or mental illness are at highest risk for heat-related illnesses and should be monitored closely during periods of extreme heat. Visit a local swimming beach or sit in the shade near the water (Click here for a list of all swimming beaches monitored by the Kitsap Public Health District). Many local parks have shade and some have beach access too! Most are open dawn-dusk. Go swimming at a local swimming pool. Visit the library! Most Kitsap Regional Library locations have air conditioning! Take the ferry and enjoy the breeze on the deck!